Hyping a new shoe with a classic inspiration, Saint Laurent Dance, Hedi Slimane has directed a series of fashion films for the house's ballerina slipper. Gracie Van Gastel dances to Clementine Creevy's "Trick Or Treat" in the first video while recalling the babydoll looks of the grunge era. 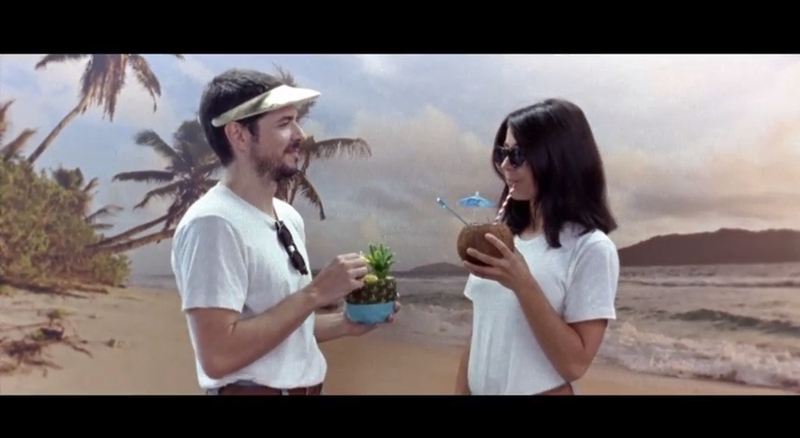 While in video two, Lida Fox prances to Cherry Glazerr. The common theme is punky expression of childlike freedom in gritty suroundings. Some are calling Slimane's embrace of wearable punk-influenced clothes and a reworking of the classic ballerina slipper "controversial," while others are calling it "safe." Visit saintlaurent.com if your interest is piqued. The shoe doesn't come out until November. Lisa Gunning directed this short film for "Annabel," a track from Goldfrapp's forthcoming Tales of Us album. Sonically, it finds the duo delving deeper into a folk sound with continental influences. Visually, it sees Gunning (known for her editing work, she's also dating Alison Goldfrapp) using a silvery black and white at first and a simple, magical storyline beautifully told—a boy discovering his feminine side in a treasure trove of objects—to connect. See Gunning's reel at Whitehouse Post. Read a Q&A with Goldfrapp at the Nowness. The last we heard from the Barcelona filmmaking collective CANADA, it was helping Phoenix navigate through a treacherous sound stage. The group's new clip for Delorean, another Barcelona institution, opts for the equally treacherous story of a couple whose relationship involves shooting arrows through human hearts, and some symbolic literature choices. 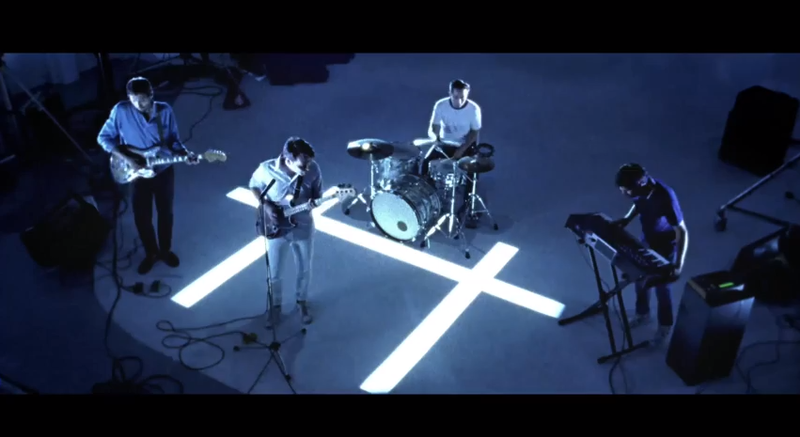 The band makes an appearence performing on an illuminated element of its album art, a double cross design from the Basque artist Jorge Oteiza. Check out "Destitute Time" below, directed by Roger Guàrdia. Chicago's Disappears drone and rock with somewhat less haze and echo than ever before on new album Era. 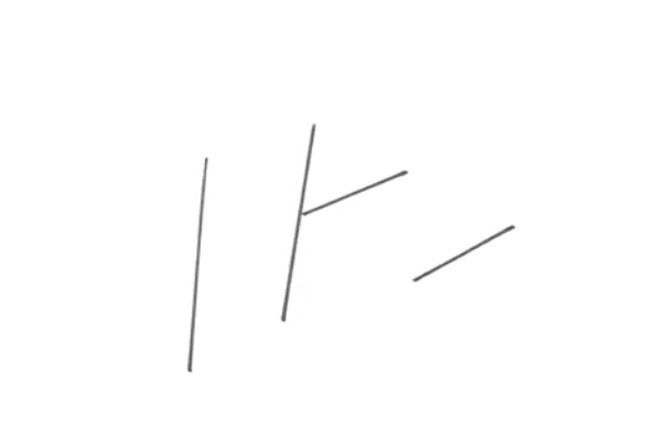 Suitably, the band has issued a video for "Power" from the album featuring great minimalist animation from Alexander Stewart, who has drawn the whole film with a Sharpie. Read more about Stewart's inspiration at Spin. 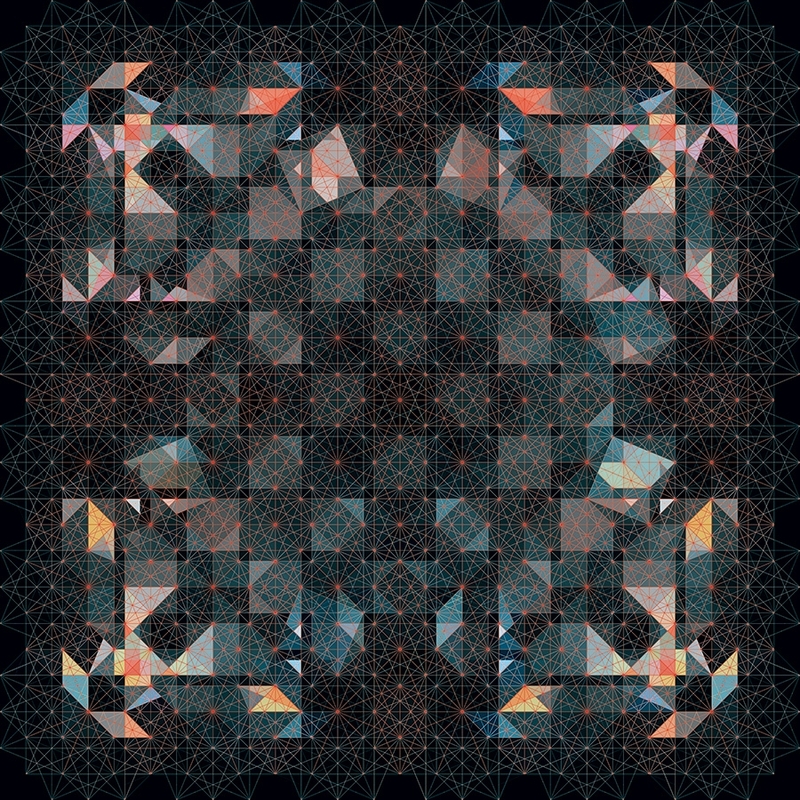 Disappears - Power from Alexander Stewart on Vimeo. There's been a buzz around the massive archive of Alan Lomax recordings that were recently made available online. 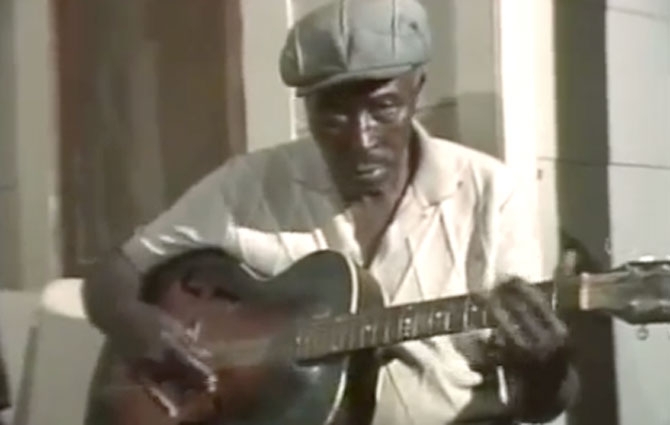 The NEA-funded CulturalEquity.org now hosts over 17,000 downloadable field recordings made by Lomax during over 60 years of research and documentary work on American folk music. This independent archive is distinct from the collection of recordings Lomax made for the Library of Congress in the '30s and '40s. Folk junkies, open culture advocates, and Lomax-ophiles, go and knock yourself out. But while you're at it, dig into the videos, too. Yes, Lomax and his team shot film—sometimes with multiple camera angles—of folk and gospel performances everywhere from Appalachia to New Orleans in the '70s and '80s. We've culled a few of our favorites below, but trust us, we've just scratched the surface of this treasure trove. Browse and view Alan Lomax videos at CulturalEquity.org. We've seen Jessica Walsh's art direction for Aizone before, but were never quite sure how the stunning images were made. It couldn't just be Photoshop, that was for sure. This new video shows us the behind-the-scenes action for the Aizone FW13 shoot, which is anything but the usual photo session. 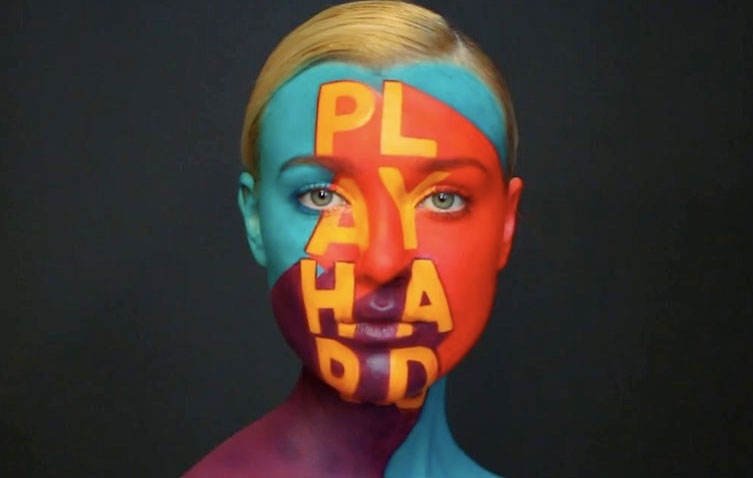 Walsh teamed with Anastasia Durasova for her can't-believe-it's-real body painting, which produces the vivid, colorful text on a model canvas. The bizarre and dreamlike video for Nirvana's "Heart-Shaped Box" was actually supposed to be much weirder. 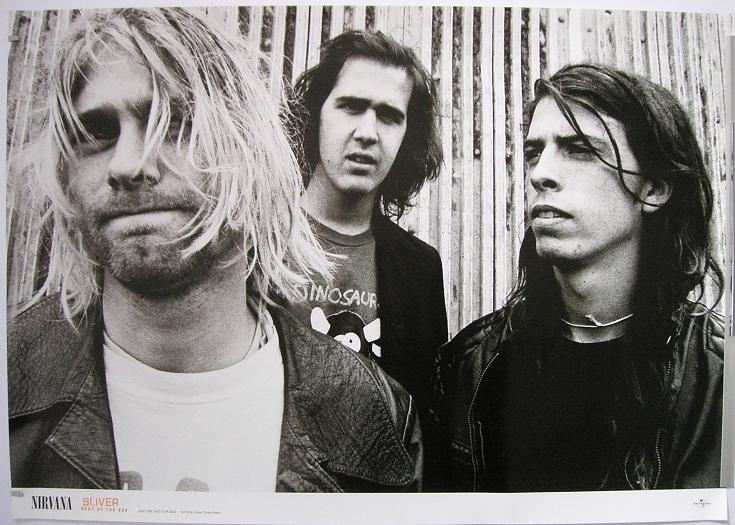 Kurt Cobain wrote the treatment for the Anton Corbijn-directed clip, but at some point it was tamed down for MTV and the like. The director's original cut was just released today in the run-up to the deluxe edition of Nirvana's In Utero. 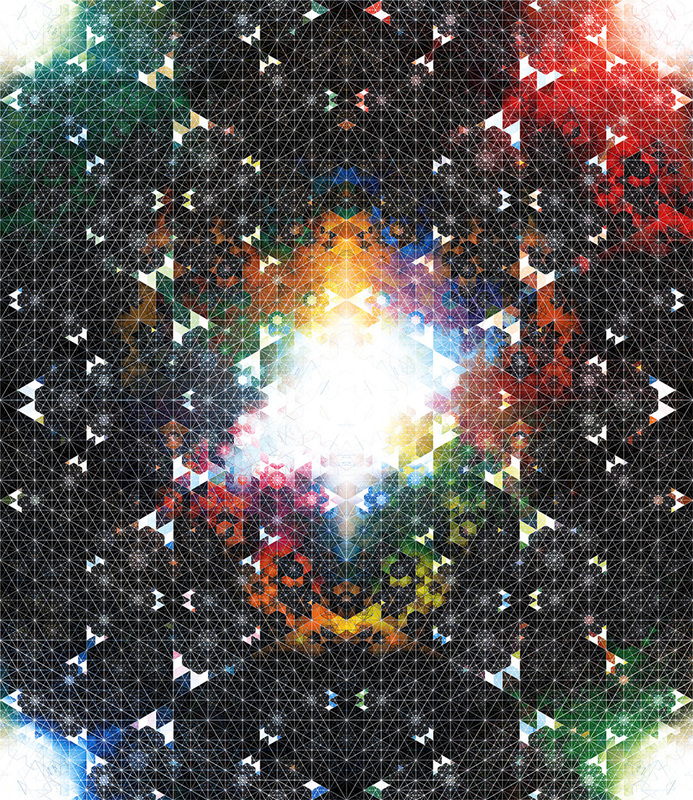 For a new documentary profile, Ghostly sent filmmaker Will Calcutt to Rochester, NY to spend some time with artist Andy Gilmore in his studio. 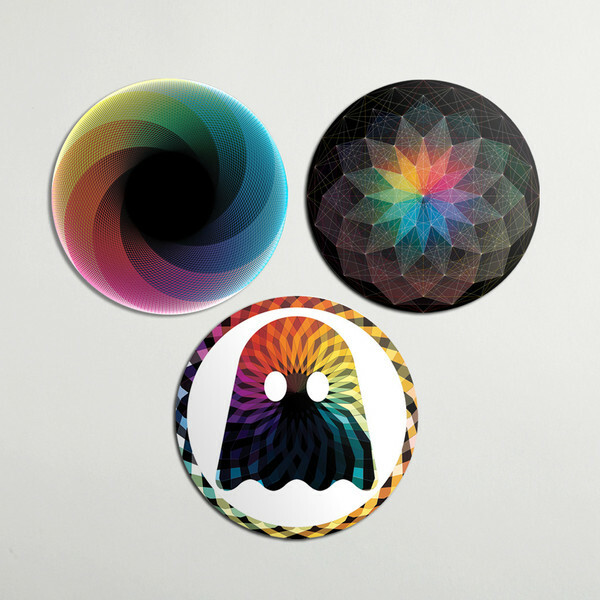 Gilmore, a frequent Ghostly collaborator who has contributed cover art for albums from artists like Gold Panda (whose music happens to soundtrack the profile), also releases his own work through the label's in-house art division, Ghostly International Editions. 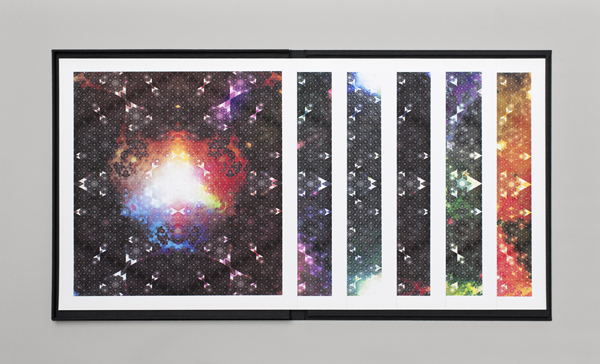 In addition to prints and music packaging, Gilmore's geometric illustrations have appeared in the pages of Wired, The New York Times, and a long list of publications. Check out the profile, and some of Gilmore's work below. Nothing sets the mood quite like slow motion shots of mil-spec gear in action. The camera sling strap specialists at DSPATCH know this. The San Francisco-based brand has rounded up its 2013 collection of goods with a new video, which you can watch below. This year DSPATCH adds to its line of utilitarian camera straps with more essential travel accessories for the minimalist who prefers function over fashion. SS13 saw the release of the brand’s MacBook and iPad accessories, and now the brand is rounding out the year with a bag collection. 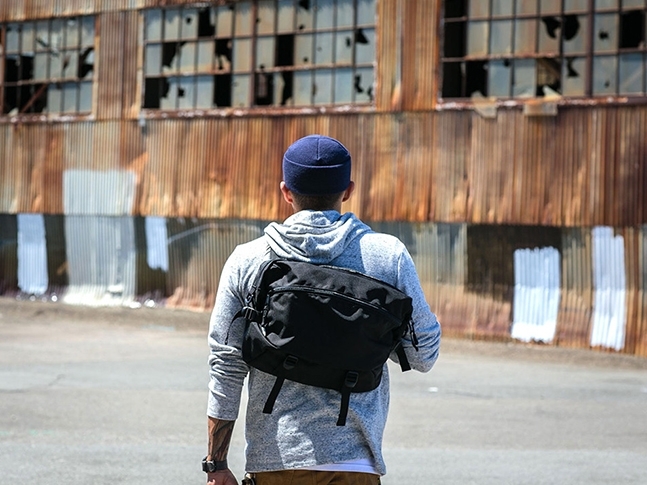 The two new styles—the Ruckpack and Slingpack—are handsome, no-frills offerings, and speak to the brand’s tactical military roots. That’s to say, the collection is well designed and really well thought out. Both bags are made in the U.S.A. and constructed from ballistic nylon with Duraflex hardware and mil-spec webbing. The bags each have a flurry of compartments, designed in a way for the wearer to easily access them. Check out the video and visit DSPTCH to shop the collection. DSPTCH 2013 Collection from DSPTCH on Vimeo. Like Rocky training in a Siberian forest in Rocky IV, Lady Gaga went to the woods to prep for her next album. Artist Marina Abramovic recently took Gaga under her wing to instruct her in the Abramovic method, a kind of meditation which is designed to heighten awareness for performance and long durational work. It appears, in this video, to involve hugging a block of ice in your birthday suit. The clip reminds us a bit of a Fluxus performance piece, but we'll leave you to judge how seriously to take this one. Arbamovic also has a Kickstarter going to raise money for her Marina Abramovic Institute.